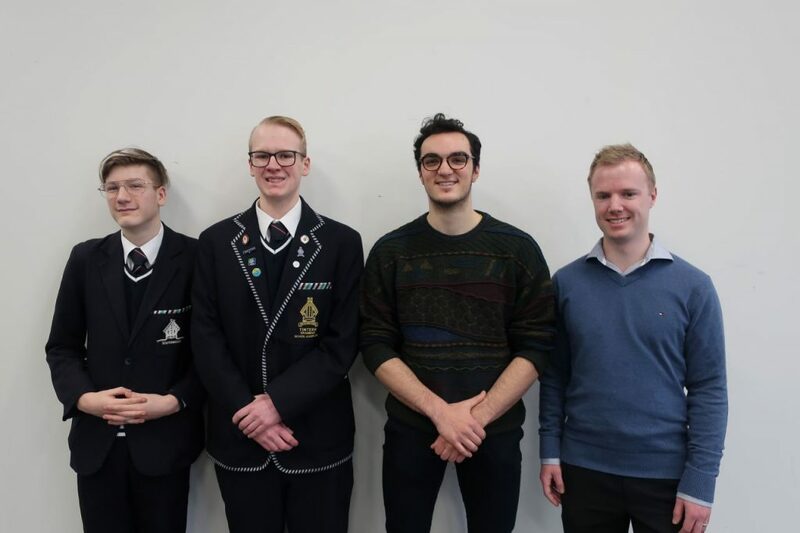 On the 21 August we welcomed alumni Ain Beruldsen (YG 2006) and Alfred Kouris (YG 2015) to our Boys’ Prep to Year 12 Assembly to share reflections from their time at the School. Ain and Alfred had valuable advice for our students suggesting they truly embrace their time at Tintern, give every opportunity a go and take everything in, as well as offering that everyone is here to help our students discover who they are and what they would like to be. 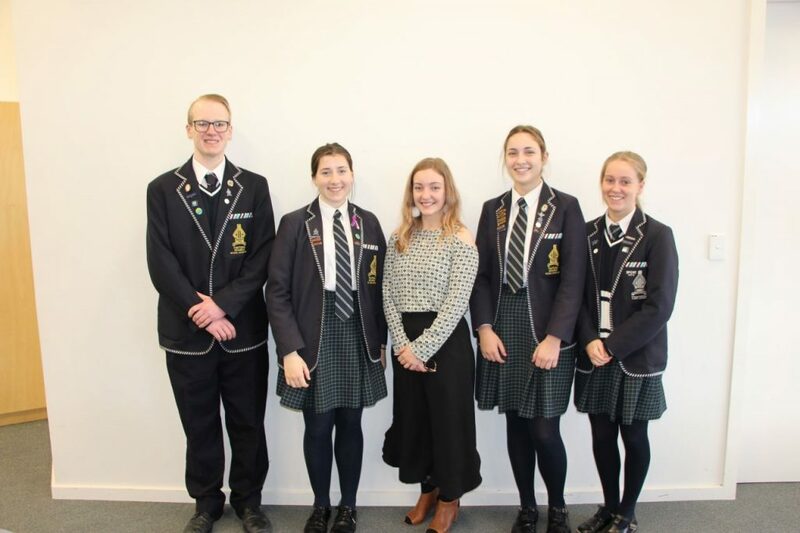 For our Girls’ Prep to Year 12 Assembly on the 24 August we welcomed back alumna Louise Nance (YG 2008) who shared with the girls the value of friendship, discussing how the experiences and skills learned at Tintern have contributed towards her future path. 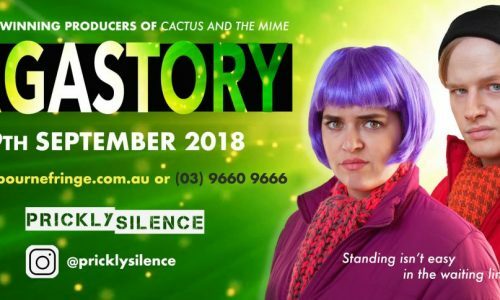 Caitlin Spears (YG 2011) back with new comedy show for 2018 Melbourne Fringe!